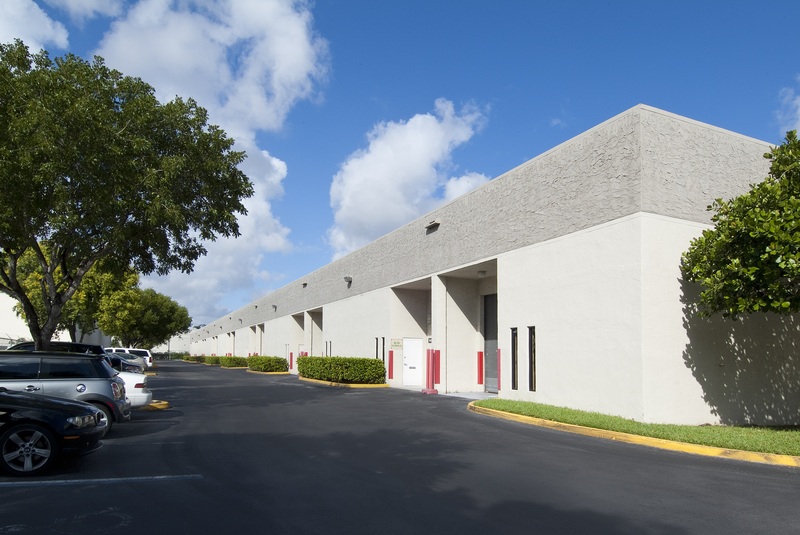 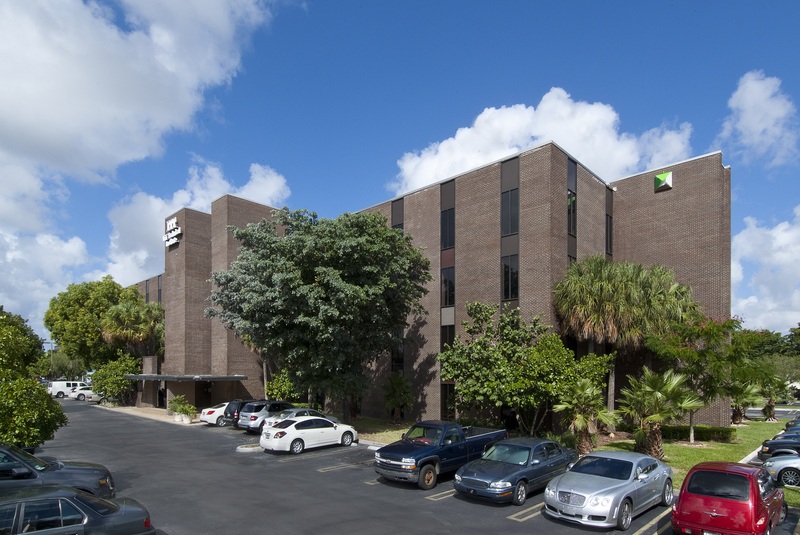 The property is located in the Miami Airport West-Dade submarket within the City of Doral, Florida. 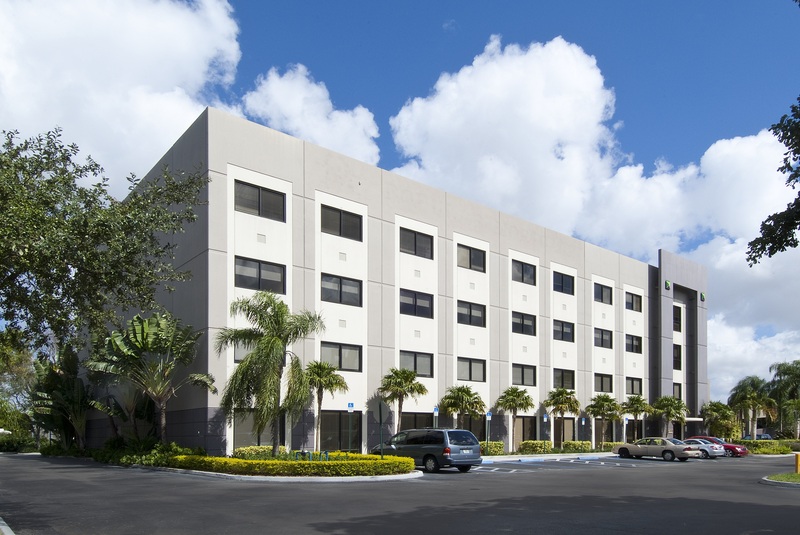 The asset consists of a total of 583,406 square feet within a master planned park located in the South Eastern corner of the City of Doral within Miami-Dade County. 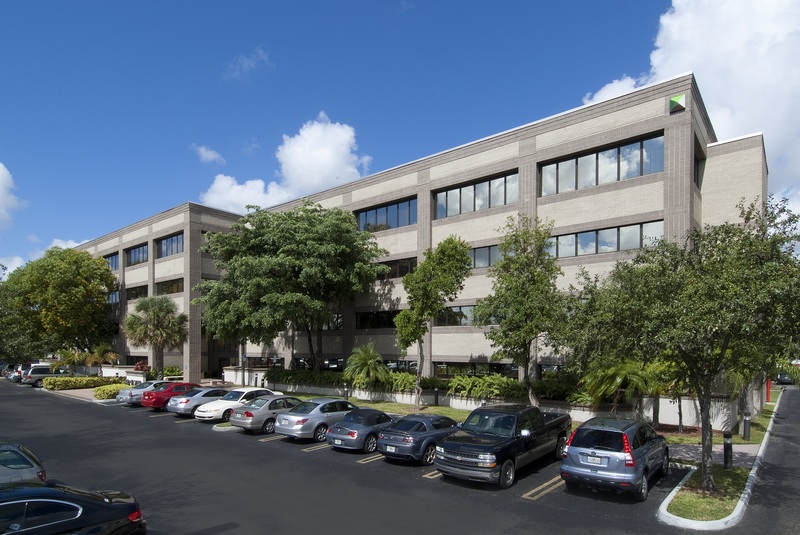 The office portfolio (“Office Park at MICC”) consists of 359,559 square feet of Class A, B and C office, the flex portfolio (“Business Center I and II”) consists of 196,267 square feet of flex and industrial buildings, and there is one free standing health club building consisting of 27,580 square feet.